Is Facebook Draining Your Battery? My battery is occasionally out by lunchtime, and it’s really annoying. So I set out to find out what is the cause. I cam across an interesting article in CultofMac.com which explains that Facebook might be the cause. If you are using an iPhone with Location Services and Background App Refresh enabled, then it is likely to be the biggest battery drain your iPhone is facing. 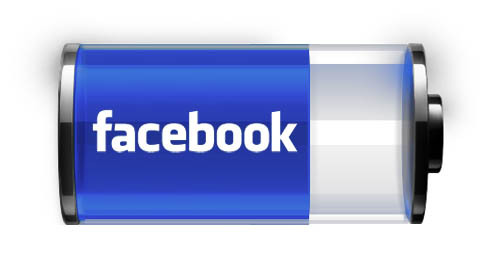 So the question remains…why is Facebook draining your battery life? Does Facebook want to run its own VoIP network? It’s quite believable that Facebook would wants to expand beyond a social network, to become a worldwide communication network. Is this why it bought WhatsApp?